Sell and publish your original playing cards and card game designs on our MarketPlace and earn sales commissions. We only charge for the product cost to manufacture and produce, meaning you have complete control over your profit margins. Already a seller? Go to your designs and Shop Space. An online arena where designers can easily sell their playing card and card game designs in their own Shop Space through the website MakePlayingCards.com. A place where card designers can make lots of money. An all in one platform with no upfront costs as we, the manufacturer will take care of everything. 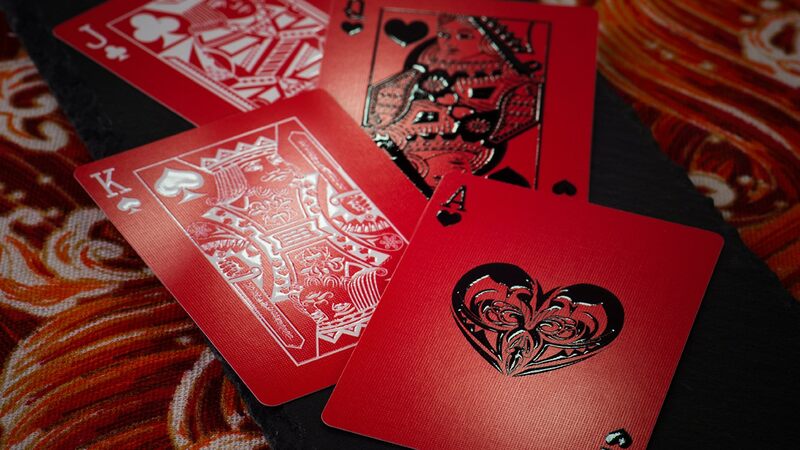 Browse our MarketPlace full of playing cards and card games with original designs from designers around the globe.